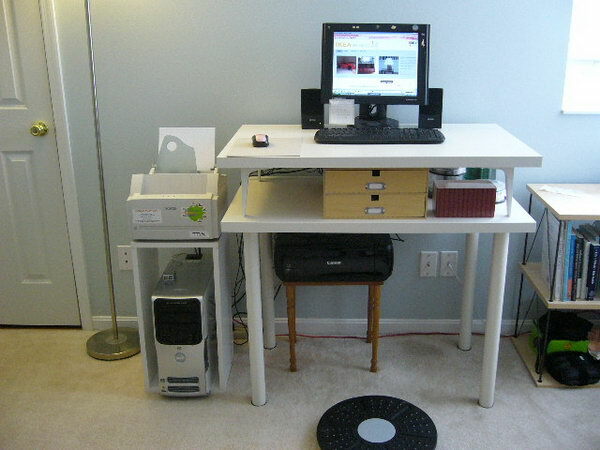 With the development of computer and Internet, more and more people spend lots of time at the keyboard. 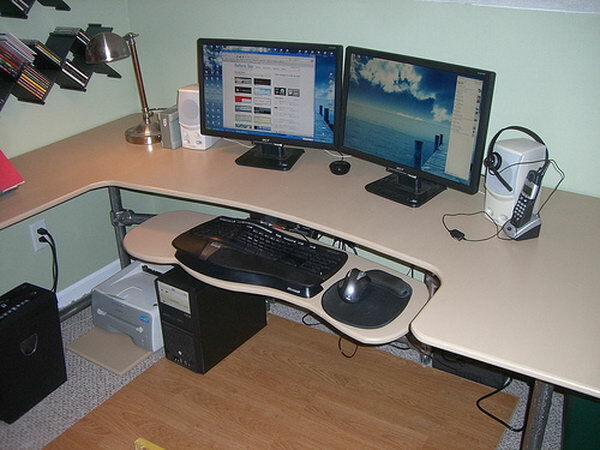 Having a proper computer desk is an absolute essential. 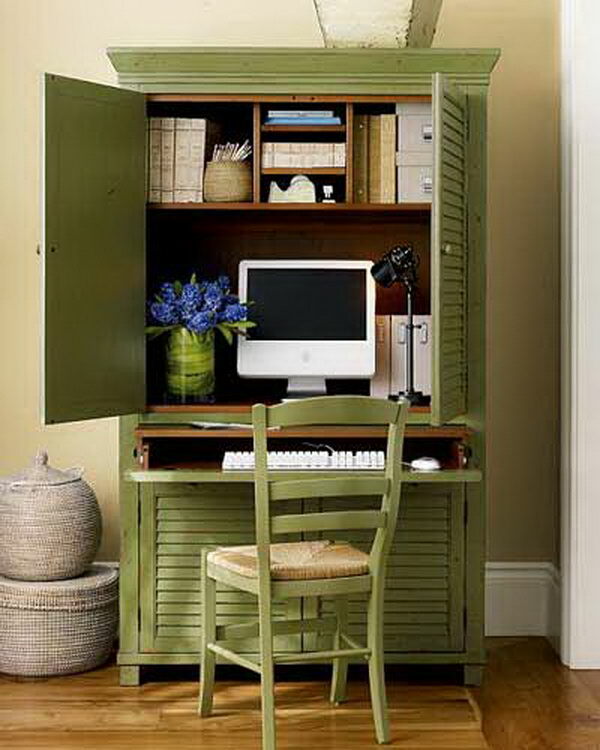 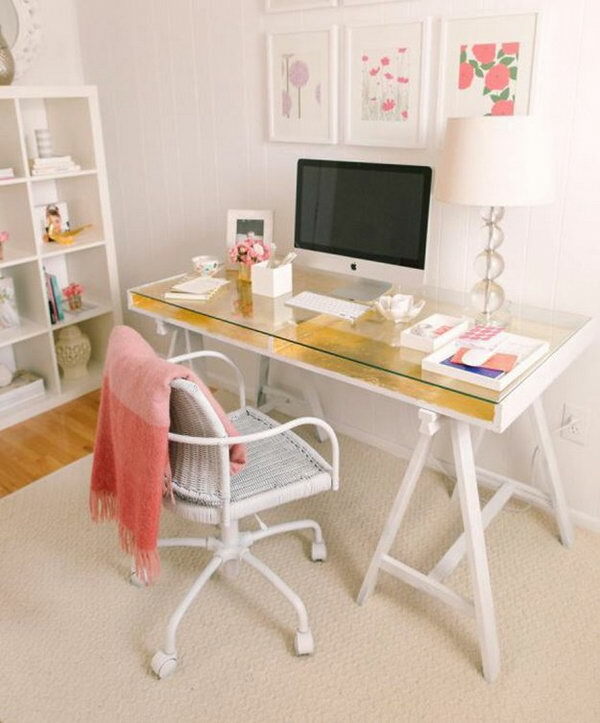 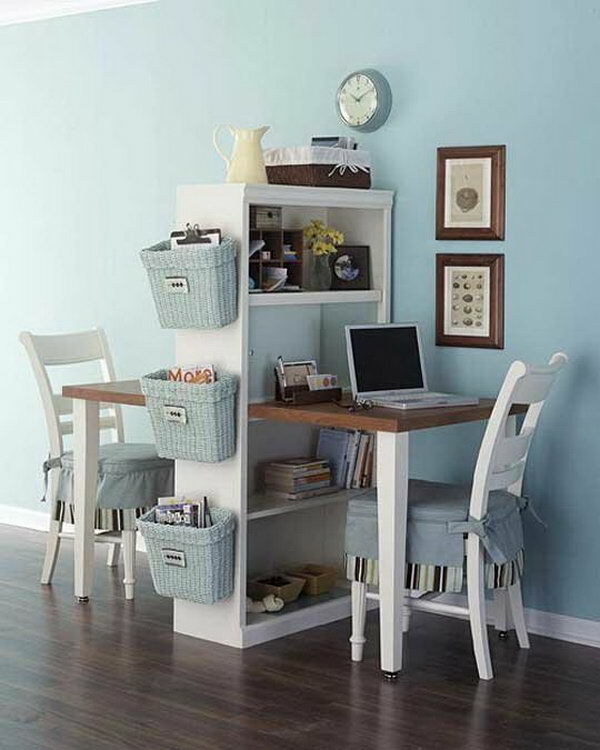 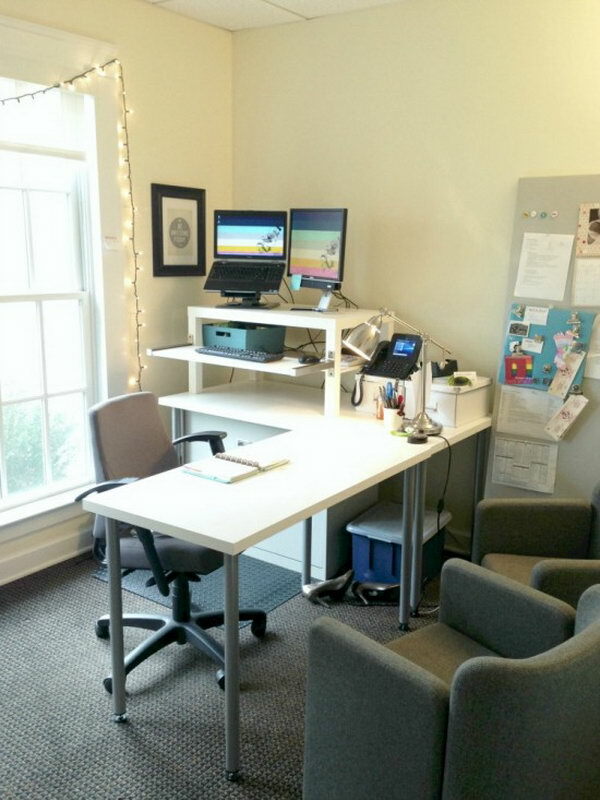 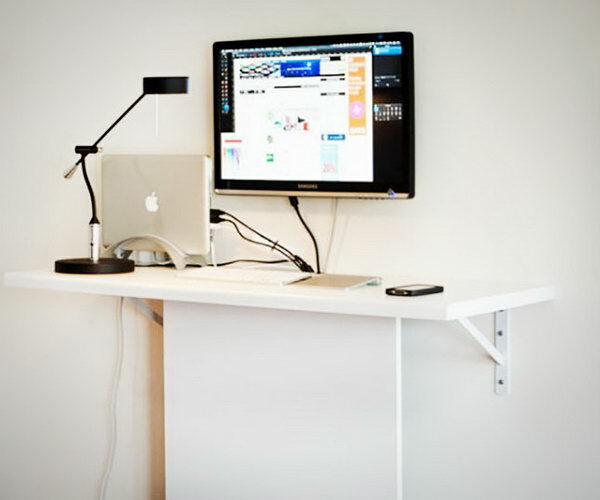 Computer desks on the market range from simple tabletop surfaces to large pieces of furniture that incorporate storage and shelves for computer accessories. 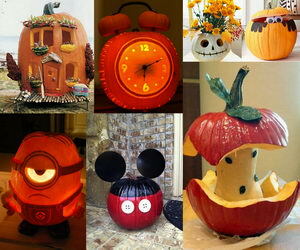 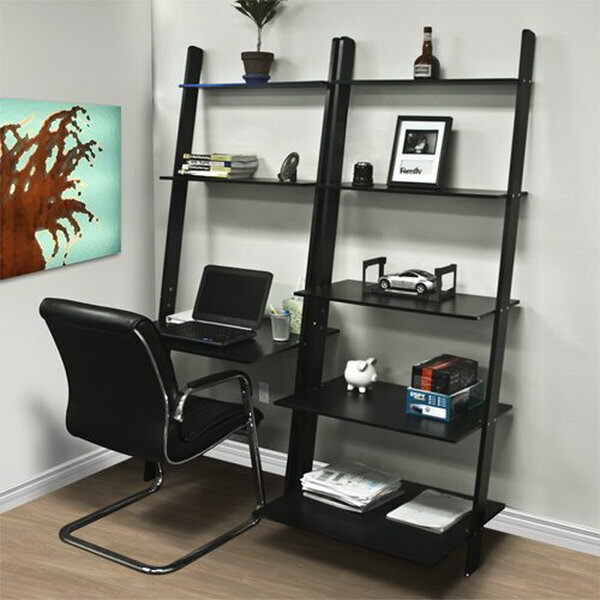 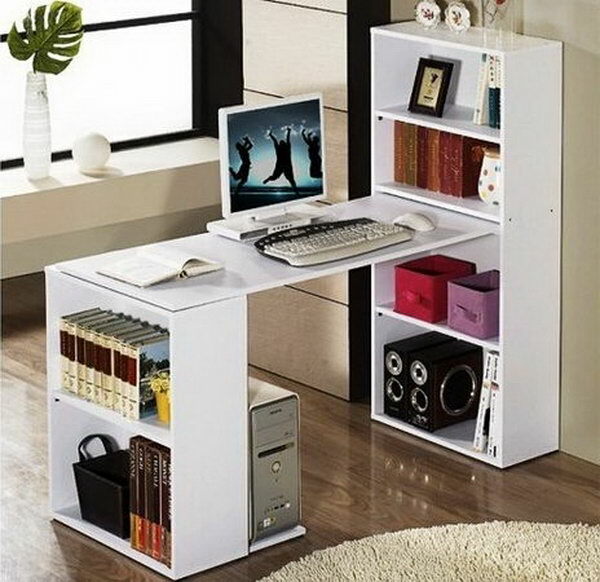 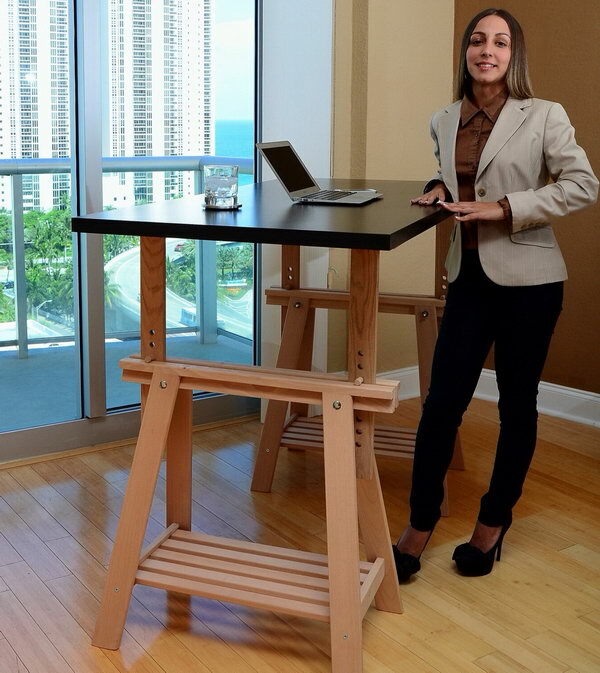 They can be very expensive if made from quality wood, having storage units or being adjustable and ergonomic. 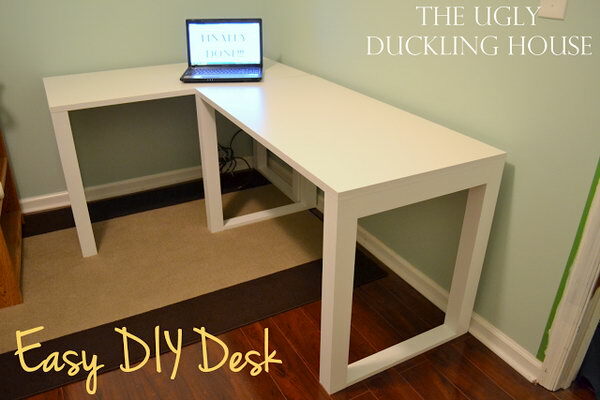 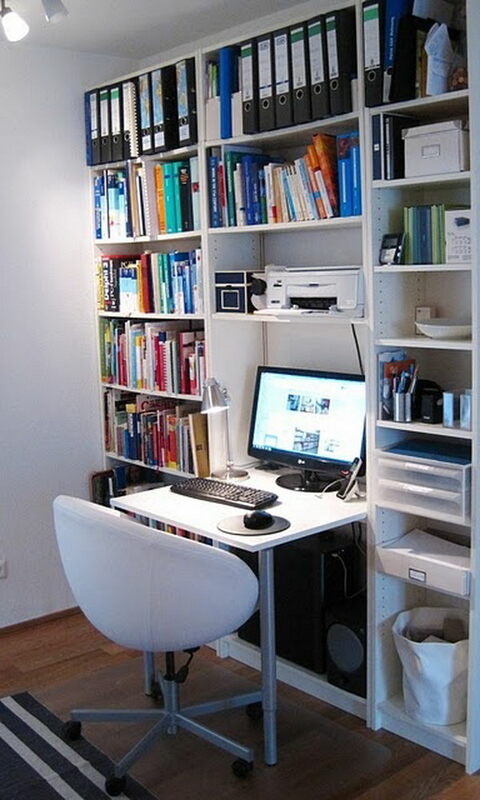 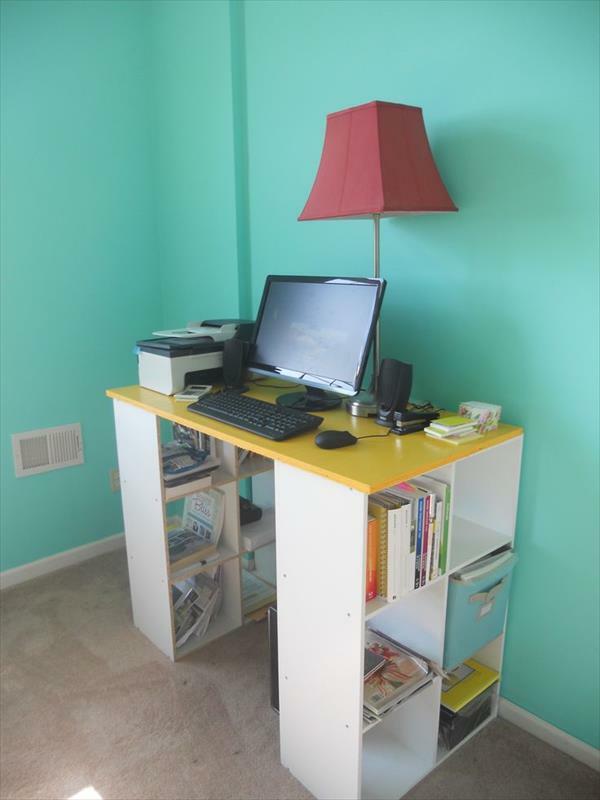 If you are searching for a budget and quality computer desk for your home office, making your own computer desk can be a good way to save money while building the desk that is perfect for your needs. 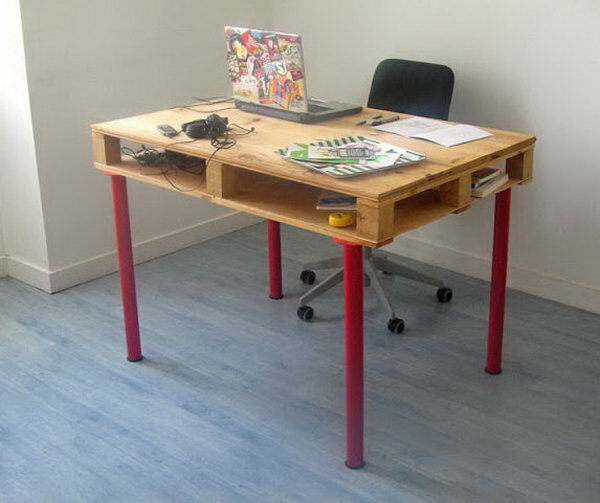 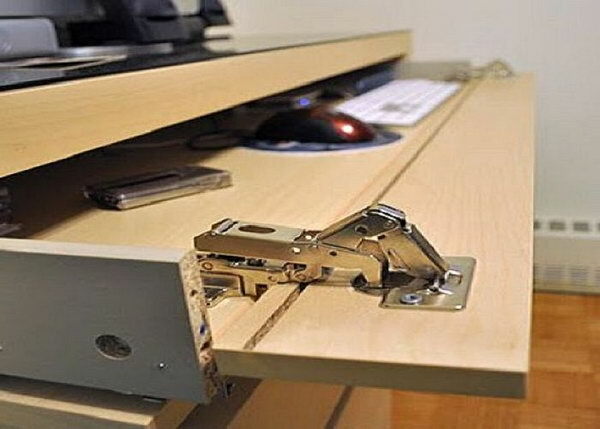 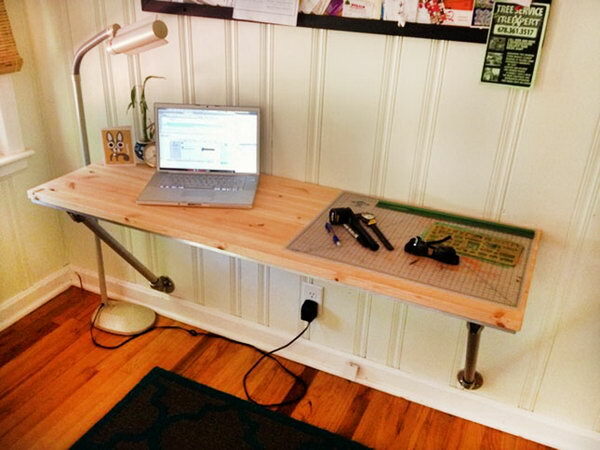 With a few carpentry skills, a few pieces of wood and old furniture you already have, you can build a quality computer desk to fit your needs.